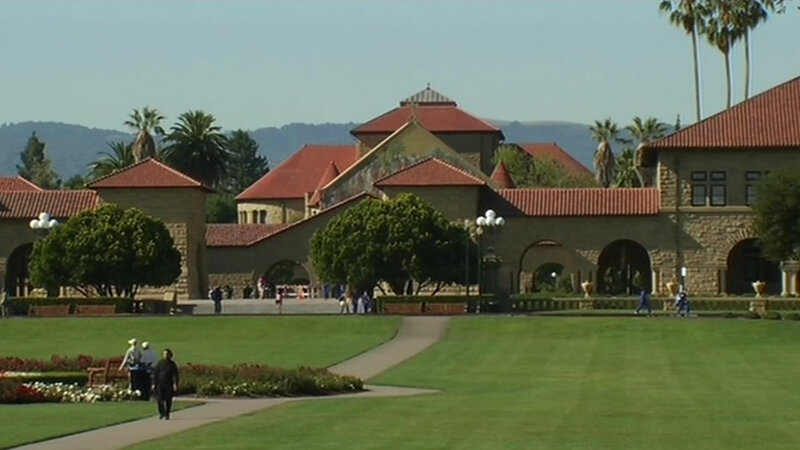 SAN FRANCISCO (KGO) -- Stanford has been ranked the third best university on the planet. That's according to the Times Higher Education World University Rankings for 2015. A total of 63 American universities made the top 200 list, including the California Institute of Technology. The Pasadena school snagged the number one spot for the 5th consecutive year. MIT, Harvard and Princeton round out the top seven U.S. schools globally. UC Berkeley was ranked 13. The number of U.S. universities included on this year's list dropped by 11.